How Often Should I Have an Eye Examination? Do I Have Coverage For My Eye Exam? What should I bring to my eye exam? 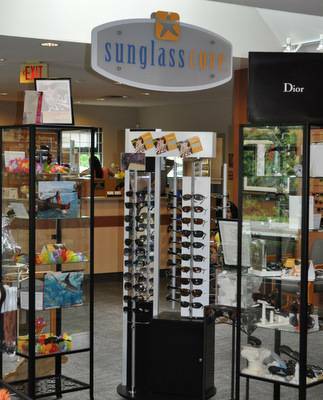 Welcome to our Sunglass Boutique! We will give you the look you crave and the visual performance you deserve! Fabulous designer sunglasses, clip-ons, fitovers. We have them all. Polarization, UV protection, solid tint, gradient tint, Transitions, glare free coating. Prescription and non-prescription. We have all that, too. Come talk to our sunglass experts. Try on some awesome sunnies today!